A FORMER assistant of JK Rowling accused of fraudulently using her credit card for spending sprees was a "good liar", according to the Harry Potter author's husband. He told a court in Scotland they were taking action as a "point of principle". Dr Neil Murray said Amanda Donaldson was employed to organise his wife's business and professional matters. Asked by the author's lawyer why one of the country's wealthiest people is pursuing an action over a relatively small amount of money, Dr Murray, 47, said: "I would say there is a matter of principle here. "I firmly believe Amanda has stolen a substantial amount of money and Harry Potter merchandise in the office that was for sick and dying children. "She continues to deny any of it. I feel personally that we have a duty to protect any future employer. If this was a small business she could have ruined it." 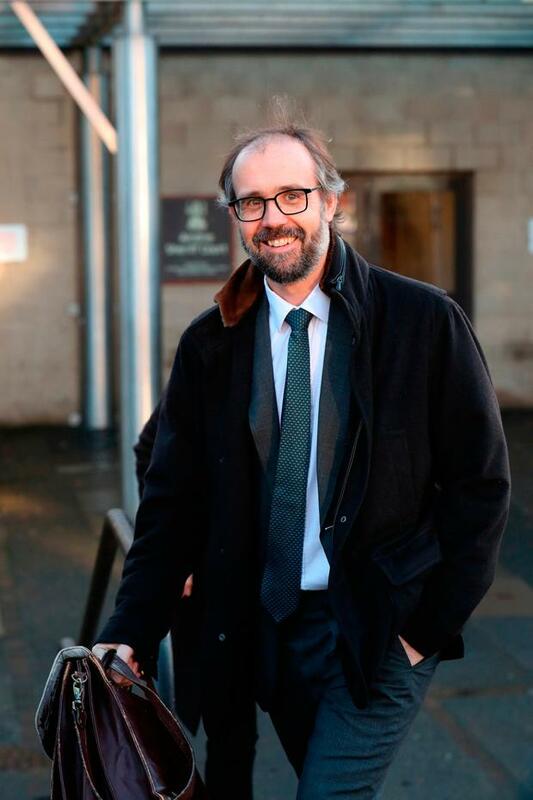 Airdrie Sheriff Court heard Dr Murray was a co-manager of his wife's business affairs and an accountant raised concerns with him over the personal assistant's spending between 2014 and 2017. He said: "The restaurant confirmed no deposit was taken and no email was sent. I believe she fraudulently created that email in order to justify that spend." Dr Murray told the court he challenged Ms Donaldson over the money in "an astonishing encounter". He said: "Amanda had always adopted a lively, slightly bubbly, a bit scatty demeanour. "I thought she might be emotional or run about the office looking for bits of paper but what I found was a completely different personality. "She shut down, was calm and basically lied. At the end of the encounter I was really taken at how good a liar she was." The author's husband said there was a small staff of four full-time and two part-time workers who shared an office with Amanda in Edinburgh. Asked by Rowling's solicitor Ms MacDonald if there was any reason for the £3,629 spend at Molton Brown, Dr Murray said: "Well not for the office, it doesn't make sense. "I think the vast majority was purchased by Amanda for Amanda." Dr Murray said there was "no question" about what the credit card was meant to be used for. "This was a business card to facilitate my wife's business life," he told the court. He added: "I heard from office staff there was an occasion Amanda was out socially with staff and they bought pizza. "Amanda offered to pay for the group and took out the business credit card. I was told she said 'don't worry, Neil doesn't check this card'." Ms Donaldson's lawyer said Dr Murray was carrying out a "character assassination" of her client. 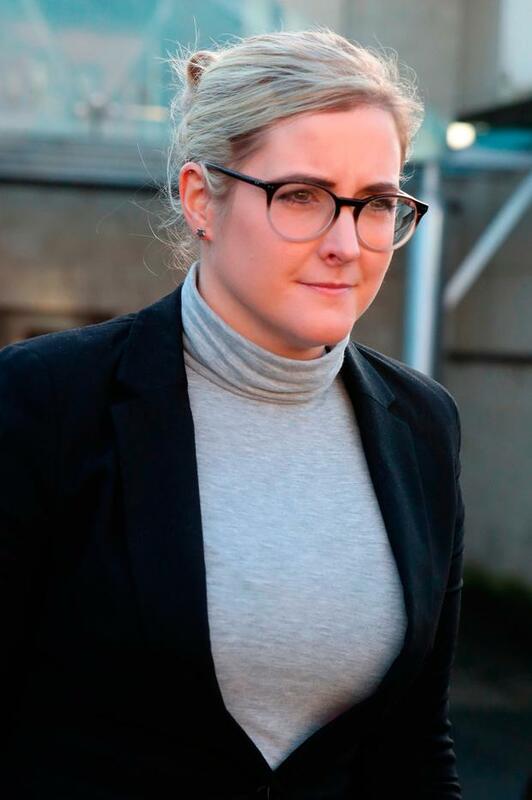 The witness said he had "seen two sides" to Ms Donaldson, before and after raising the disciplinary matter over the money. He said: "I was just quite shocked to see so many expenses there, clearly not of a business nature." He added: "Certain expenses stood out more than others - Costa, Starbucks, bakeries, Boots and other High Street shops you wouldn't normally associate with a business spend." Cross-examined by Ms Donaldson's lawyer, Mr Simou said he did not know what instructions Ms Donaldson had been given for using the card. The civil case before Sheriff Derek O'Carroll continues later in December.